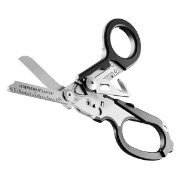 EvoGrip knifes have eronomic, rubberized handles. 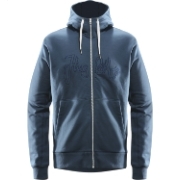 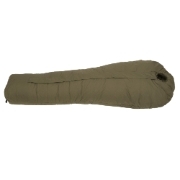 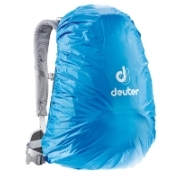 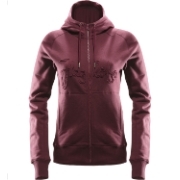 Finds its use in normal use, while travelling or hiking. 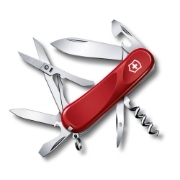 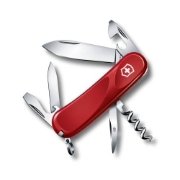 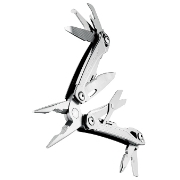 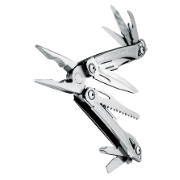 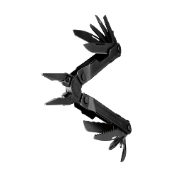 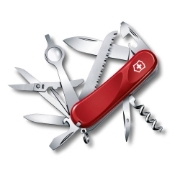 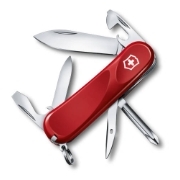 Traditional army knife by the Swiss manufacturer Victorinox.